WEEKE Bohrsysteme GmbH, a member of the HOMAG Group, is a modern machine construction company for wood processing based in Herzebrock-Clarholz, Germany. With a global market share of 28 percent and over 5000 employees, the HOMAG Group is the leading system supplier in this sector. a result of start-up or run-on times. 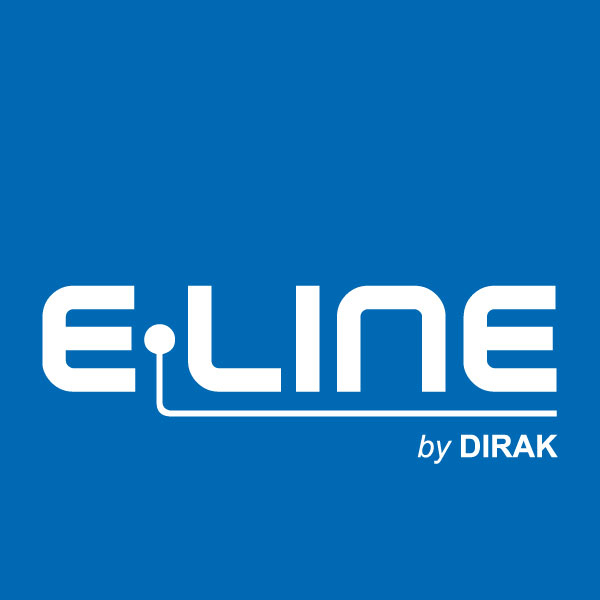 During research for intelligent access solutions and controlled opening processes on machines, the company entered into cooperation with E-LINE by DIRAK. WEEKE has been integrating E-LINE by DIRAK solutions in its wide-belt sanding machines for a number of years now. Thanks to the introduction of the MLI1101 swinghandle, wood processing machines have become safer and can now only be unlocked once no further danger exists for the operating personnel. The swinghandle guarantees safe and controlled access when the power supply is established. If emergency opening is required due to a power failure or with the installation of the machine, mechanical opening is possible with a key. Furthermore, the opened system is now also safeguarded against operator errors because the machine cannot start up with open swinghandles. 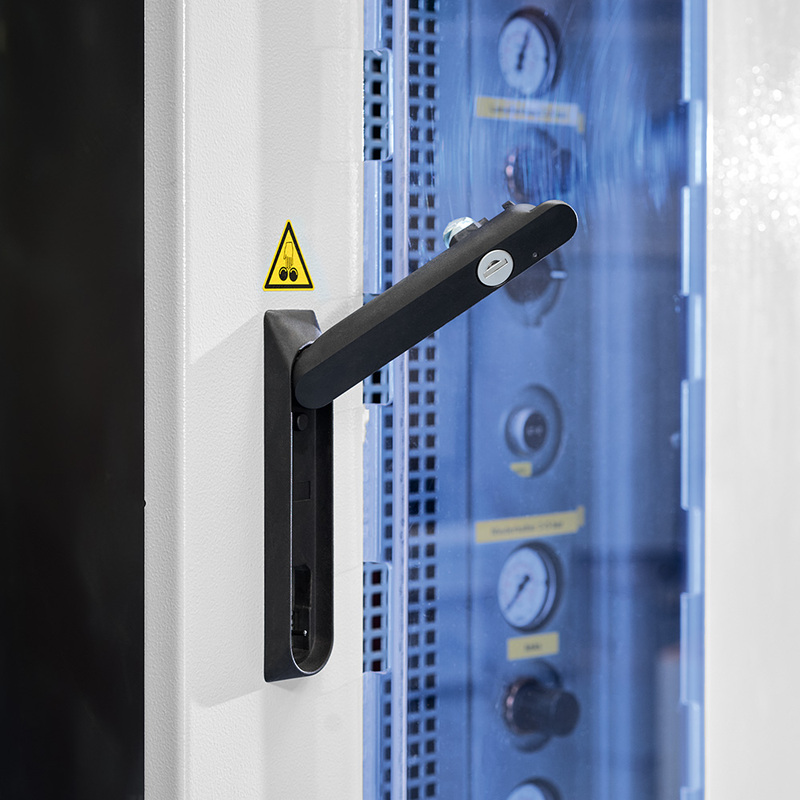 The swinghandles from the MLI1101 range can be integrated into the respective WEEKE system controls with ease, thanks to the standard cutout hole pattern and the seamless connection. To be able to open the swinghandle, either voltage is applied or the cylinder barrel is opened by key. The power supply is implemented directly via the machine control. A blue LED on the swinghandle signalizes the readiness for opening. With the E-LINE by DIRAK solution, WEEKE offers its customers an increased level of protection in industrial health and safety at machine level.